Another multiple repeat session for this sweet girl. 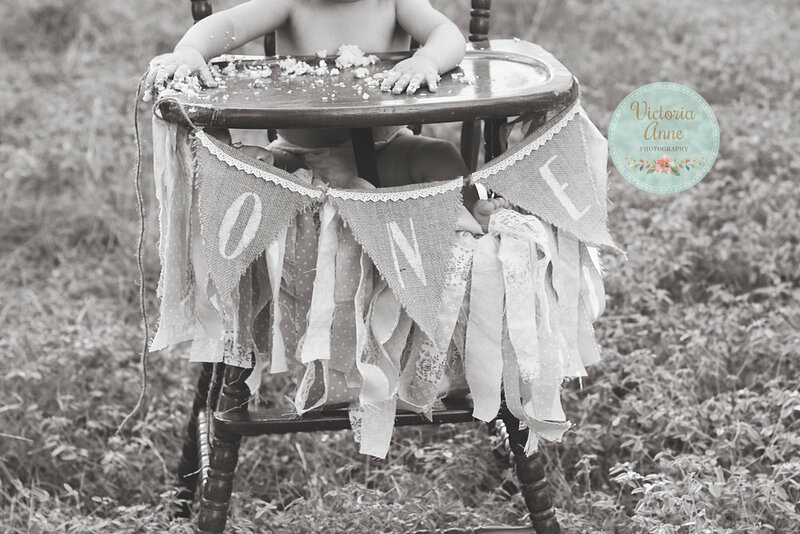 It as been a pleasure to be the photographer chosen to capture this little lady's first... well, everything. 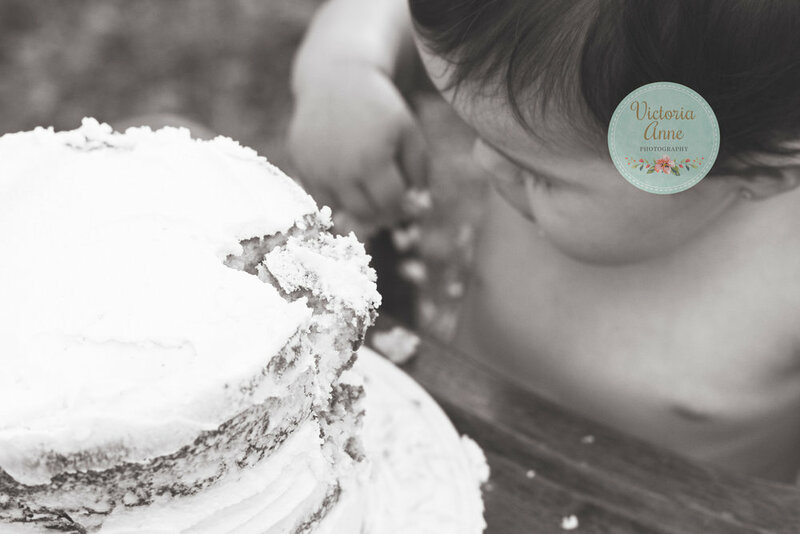 This also happened to be my first cake smash session, lots of firsts for this photographer. But I loved it, and the images are incredible! 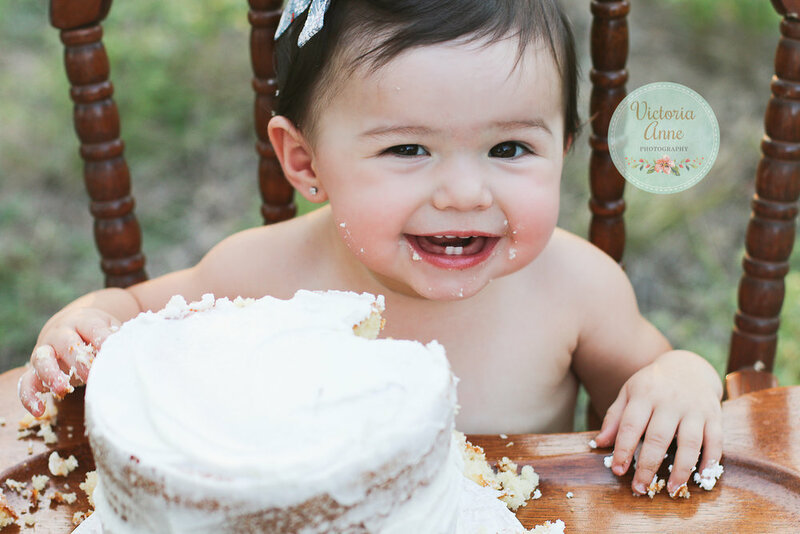 Happy birthday Miss Addie, you're turning out to be the most smiley adorable tiny.